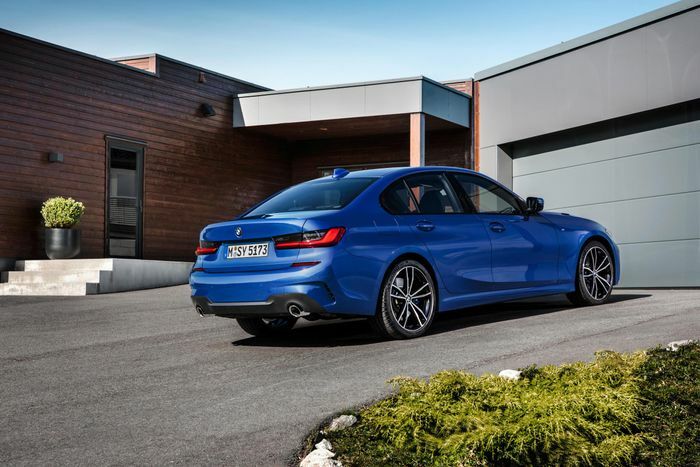 Even ‘ordinary’, non-M BMW saloons tend to feel better to drive than much of the competition, but it seems with the new G20 3-series, the German company was especially determined to make the car a damn fine steer. 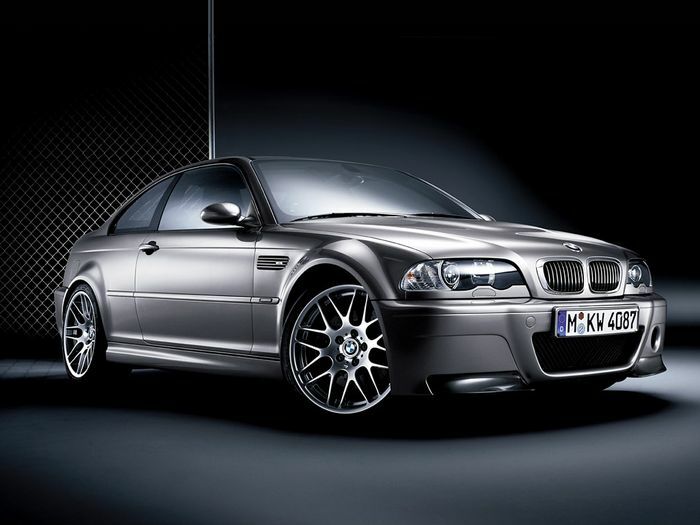 “It has to beat everybody in the segment in driving dynamics because all the Australian, UK and American journalists say ‘ooh the E46 CSL was the last real 3 Series. Yikes. Strong words, but BMW’s plan to blow away all the other compact execs is pretty clear when you see what’s been done to the car. Compared to the F30 3-series, the front and rear tracks are wider, there’s more negative camber at the front, while the suspension mountings and the body itself are all stiffer. So what does all that - plus BMW’s other refinements for the G20 - actually mean for the way the car drives? “First thing and this is for me the most important thing; you can drive fast and completely relaxed. You don’t feel how fast you are,” Frohlich explained. “Second thing and this thing is a big achievement; this car is much more valuable, it has much better materials and it is solid like a rock,” he added, going on to note the stiffer nature of the ‘CLAR’ cluster architecture upon which the car is built. We’ll let you know if it’s paid off once we’ve had our first drive of the G20, which goes on sale 9 March 2019.